Where can I get Network key for this brand? 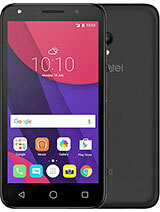 Its not in ebay free master code list like the other Alcatel brands?? 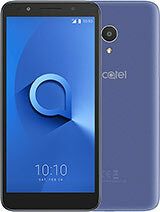 Can you please provide the network key for Alcatel OT S520? Is there a specific website where I can insert my IMEI and get the network key? does this set support opera? does it has a browser like opera that can show web pages on a phone? 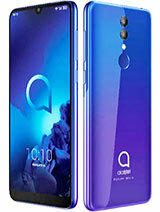 Got this phone yesterday from the Virgin Media Shop for £9 and for that price it's fantastic! 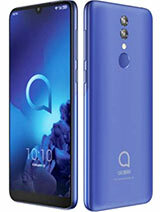 Even though it only has a VGA camera, it seems to perform well and is one of the cheapest camera phones(if not the cheapest) in the UK :) The WAP/GPRS seems to also work well as mobile internet sites take a reasonable time to load up. I am slightly disappointed that it only has about 2MB of memory to use, but its not bad for the price. This phone also has two games called "Chicken" and "UFO" and they are quite fun. Even though this phone has a CSTN screen it is quite clear and bright but is not as good as a TFT mobile screen. This phone comes packaged in the smallest box I've ever seen a phone come in. Maggie, 11 Sep 2008Where is the USB port, I can't find it.The USB port is the same connector that is used by the charger. It is a micro-B type which is smaller than the standard USB port you will see on your computer. Where is the USB port, I can't find it. Please email me and I will tell you how you can remove the cover. You can mail me on un112@msn.com. 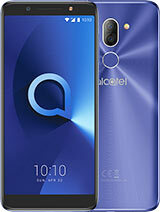 Infact everyone with questions about Alcatel handsets can email me. 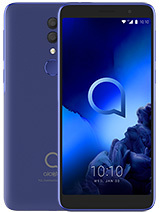 Total of 25 user reviews and opinions for alcatel OT-S520.